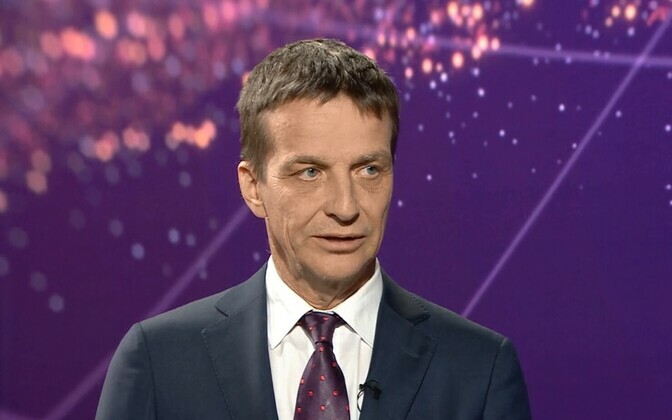 The European Central Bank (ECB) toughening its monetary policy may happen faster than the market expects, according to Bank of Estonia Governor and ECB governing council member Ardo Hansson. "The market expectation is such that the rates might start rising at a moderate rate in the middle of next year. We still have to look at what the developments will be. When we are confident that inflation is on a moderate growth path, exiting may be a bit faster," Hansson told regional newspaper Sakala. According to Hansson, eurozone inflation is at 1.5 percent, and even though it might be a little higher as well, the economy should be able to produce it on its own, not depend on the monetary policy of the central bank. "It isn't quite normal when the economy depends on stimulus," Hansson said. 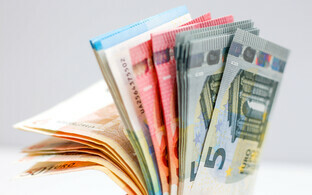 The impact of the new Italian government on the eurozone is difficult to predict, Hansson said. "This so-called populism we have seen earlier too. The combinations are different, often there has been a difference between the original rhetoric and reality," the central banker said. Hansson said that the markets quickly put things in their right place. "When someone starts to pursue a policy today which the markets see as negative, this is expressed immediately in the interest rates at which the government can take new loans on the money markets," he said. "The second thing is, all this system rests on a new basis. Six or seven years ago it was quite usual that when problems began to emerge in some member state, this immediately started to affect the wellbeing of other states. I would like to believe that we have done enough in different fields for these problems to increasingly remain problems of that member state," the governor of the central bank of Estonia said.